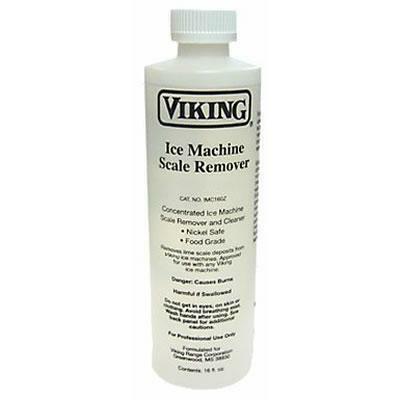 Ice Machine Scale Remover removes lime scale deposits in any Viking ice machine. 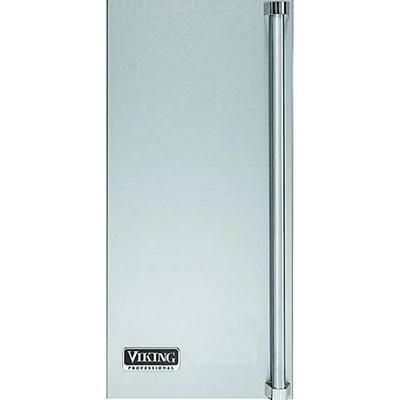 Viking Professional ice machine door panel left hinge. 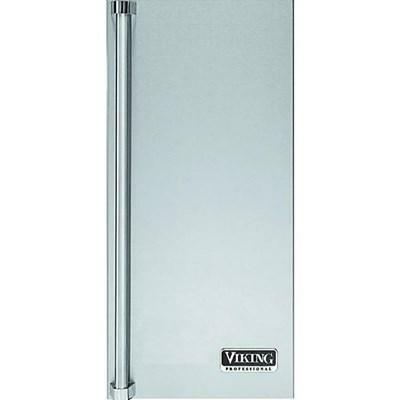 Viking Professional ice machine door panel right hinge. 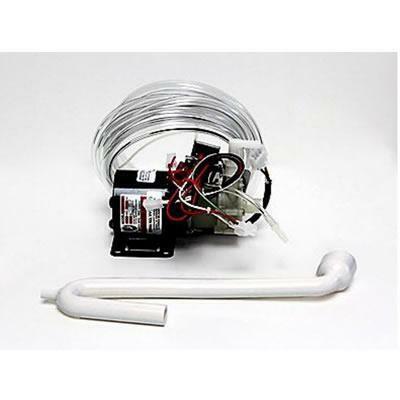 Viking Professional 15" outdoor ice machine door panel left hinge. 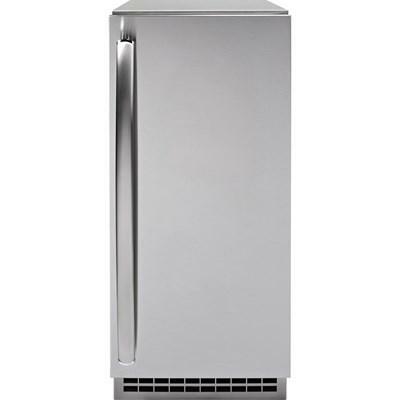 Viking Professional outdoor ice machine door panel right hinge. 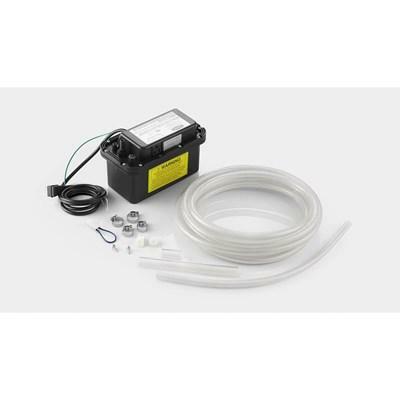 Ice Machine Drain Pump for use with FGIM/FPIM/FGNI/FPNI ice machines.